Wednesday, March 21st, 2018 at 3:43pm. No need to travel extensively to sample something different. Queen of Sheeba, located at 716 North Sapodilla Avenue, West Palm Beach, has been around the Northwood Historic District for years. They opened their doors in 2006 as an acclaimed “soul food” restaurant. The Queen of Sheeba restaurant was the 2014 recipient of Palm Beach County’s Best Soul Food restaurant in Palm Beach County. Having been voted the best, and given the excellence award the owners decided to expand their menu. 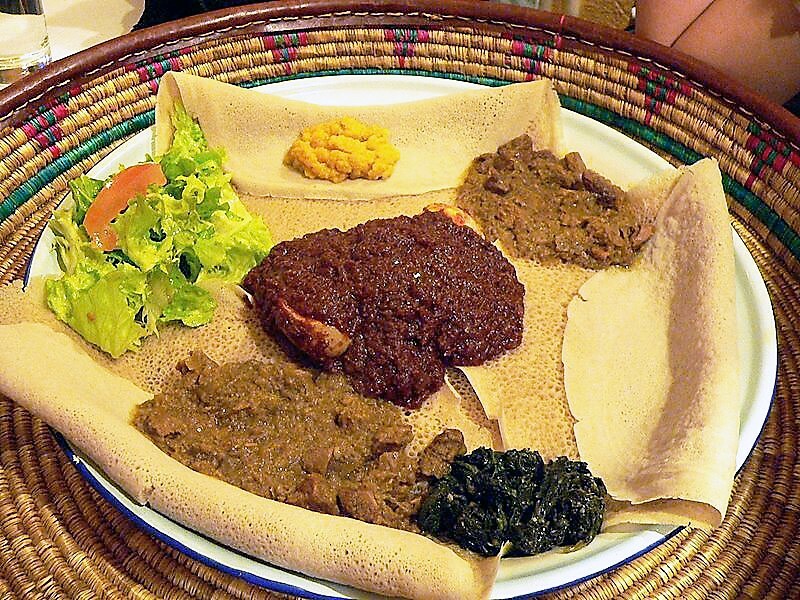 It seemed a natural transition to Ethiopian food. The food is truly unique and extraordinarily flavorful.